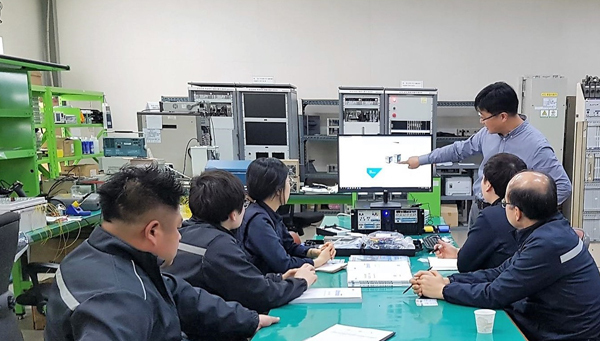 Korail engineers receive training on advanced electronic repair and diagnostic equipment BoardMaster. 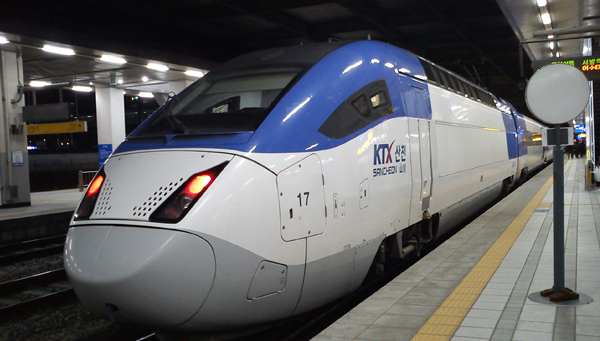 Engineers working in the rolling stock repair depot at Korea's national railway company Korail received on-site training this week and learned how to make the most of their brand new BoardMaster electronic diagnostic system. Managing director, Mr. James Hong from Incore Technologies reported that "among those who participated in the training, some had used competitive products but nothing quite as simple and as effective as the BoardMaster. They were very satisfied with the unique features and user-friendliness of the ABI system."